Sorry again, for neglecting my blog. I’ve been so busy within this month. In the end, my body system surrendered. Got migraine, stomach cramp and flu now. Sigh..
Alhamdulillah. Amani has turned 5 this month. How time flies. 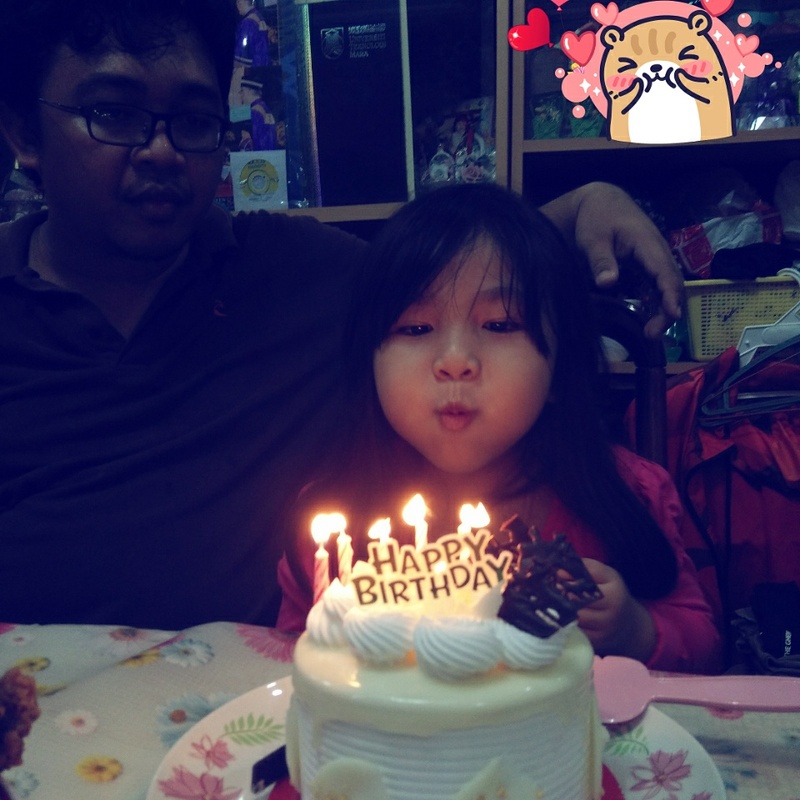 This year she insisted to celebrate it at home. Together with my parents. We only bought cake and some meals from KFC. That was just enought for her birthday treats. 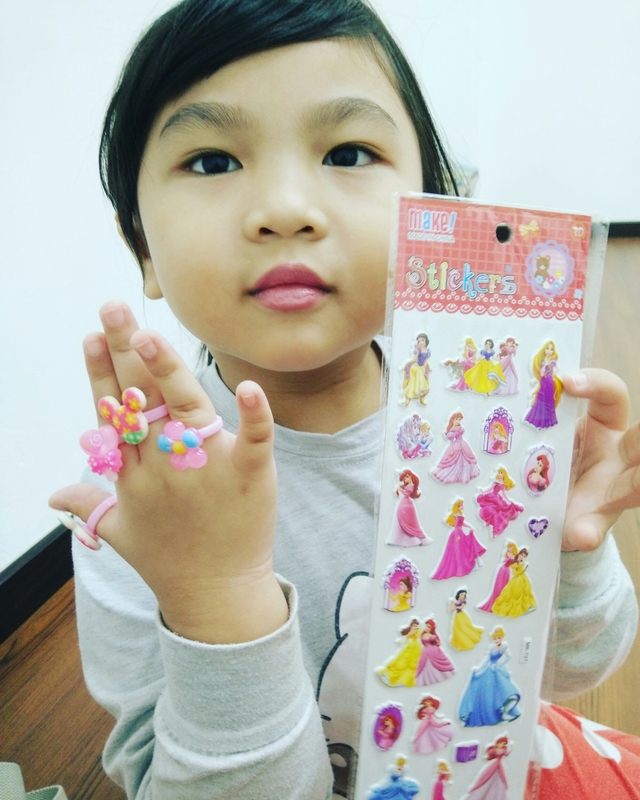 She also got the fancy rings and princesses stickers from my friend, Aunty Jojie. 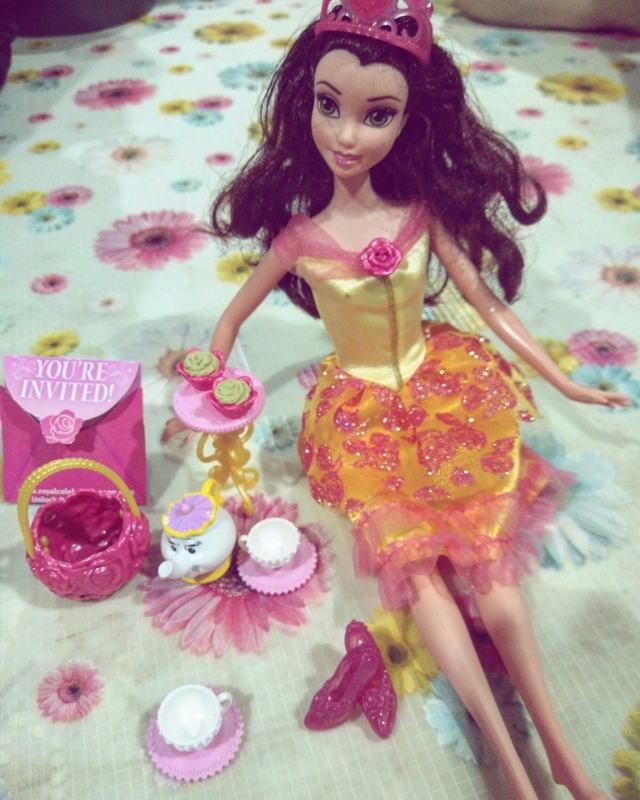 In my previous post, it was about Dear Dear birthday. Today it’s another birthday post. 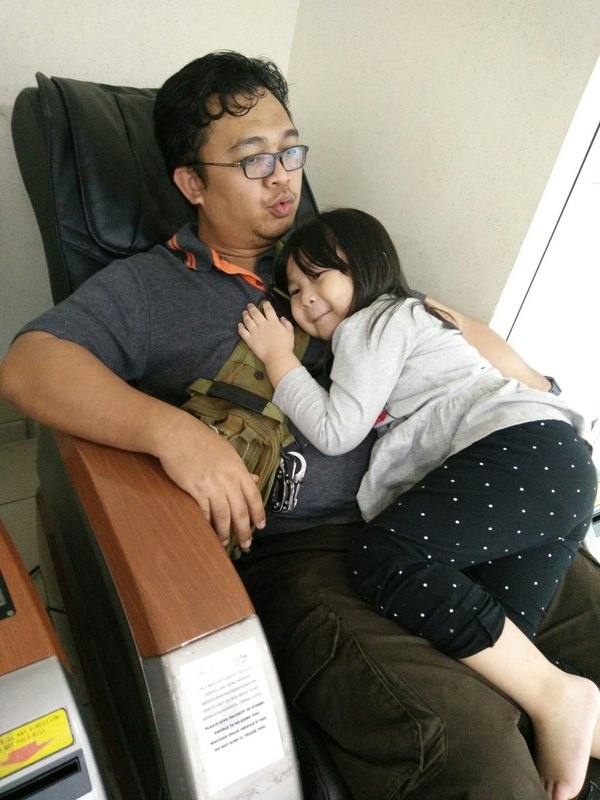 It happened when last week, we treated Ain for an advance birthday celebration. 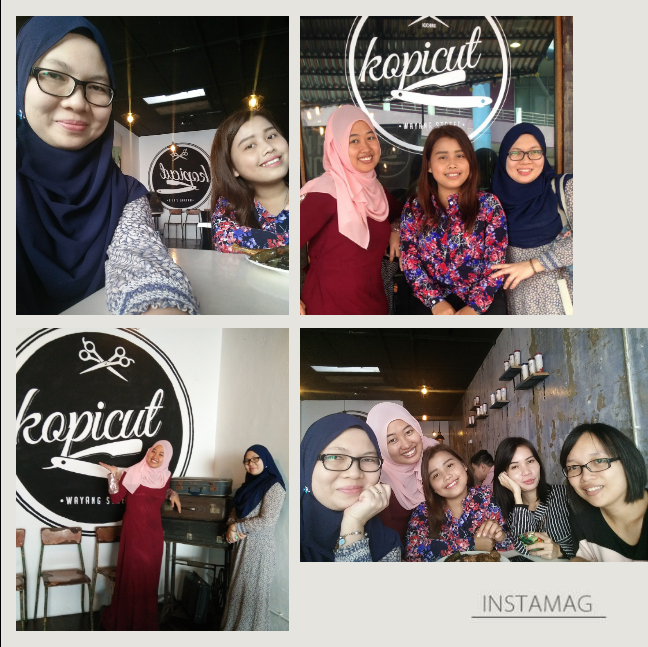 So off we went to KopiCut. Ain has the same birthday with Amani. 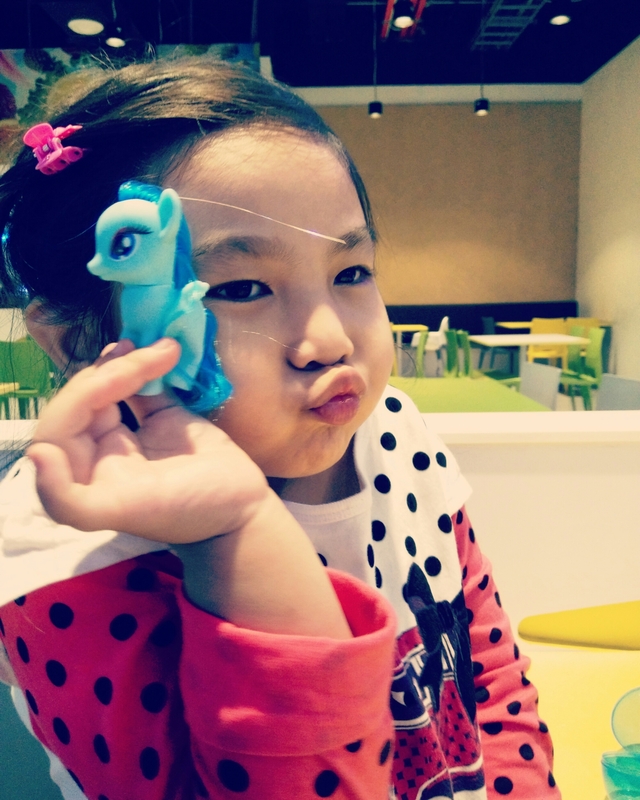 Since she will be taking a holiday during the exact date, we celebrated it earlier. There were so many antique decorations in this shop. They even let the wall unpainted like that. Close up a bit. Yeah, I thought they were books. 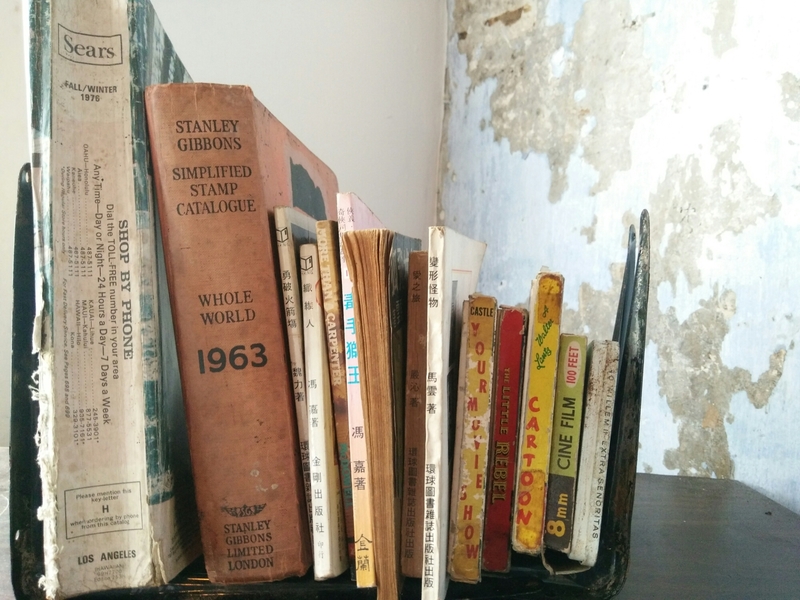 Some of them were old books. Some of it were the film rolls. Old briefcases, sewing machine and chairs. 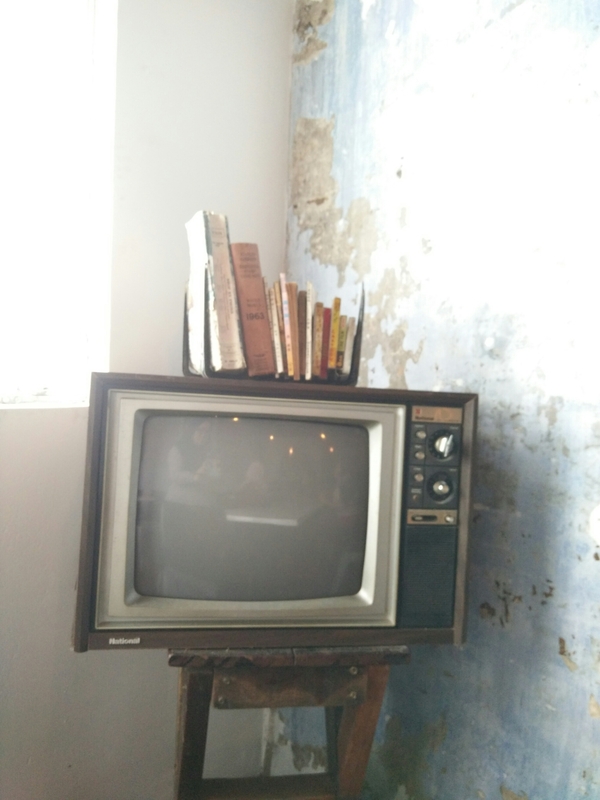 Very vintage! However, I didn’t recommend to bring children to the first floor because the stairs were a bit steep. 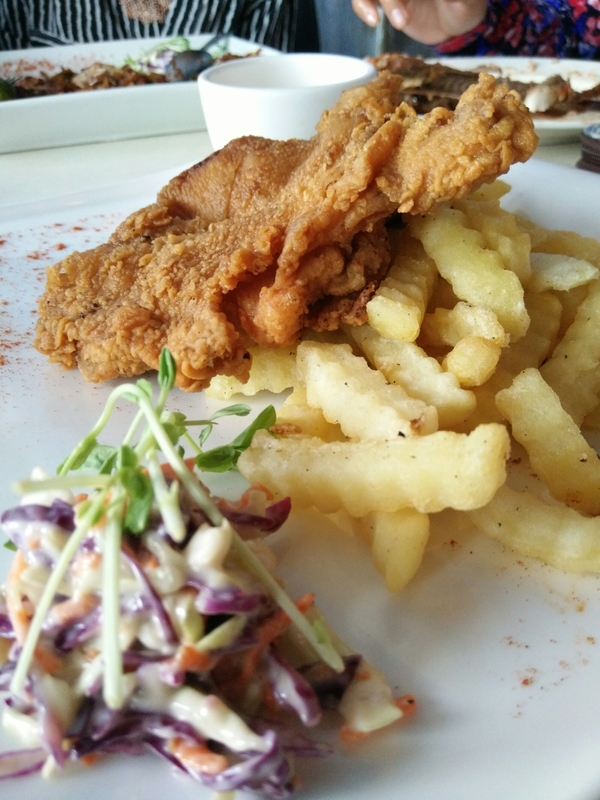 My friend recommended me to try their signature menu Cheezy Chicken Chop. It was really nice. 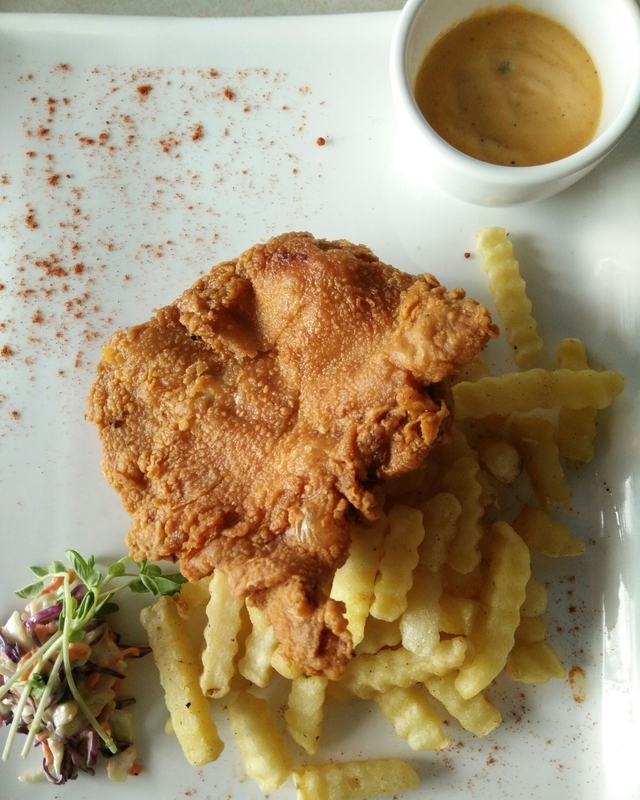 The chicken was so crispy and tender. The salad was good and I liked the way they fried the fries. Not too dry and or crunchy. The dip sauce was the best, but too little for me. haha. This plate cost for RM18. They have nasi campur for lunch also, with free sirap drink. 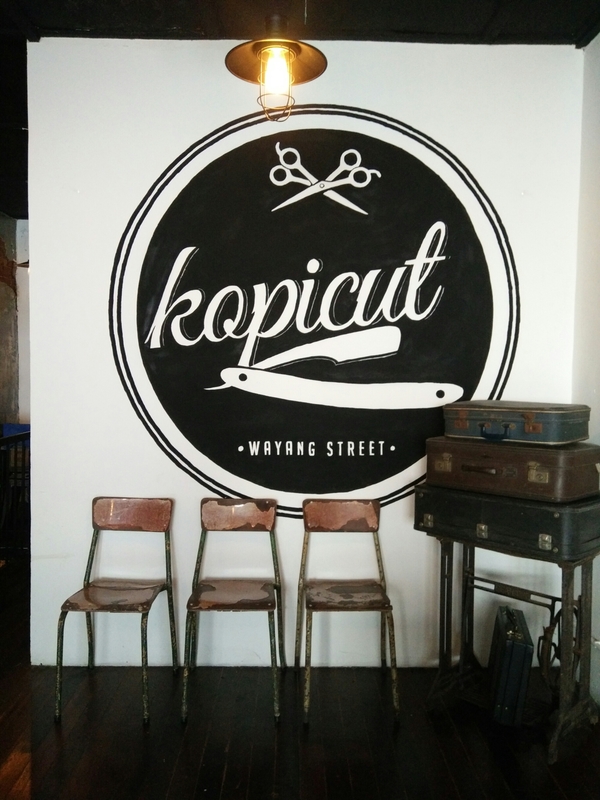 Oh, ever wonder why Kopi (Coffee) Cut ? 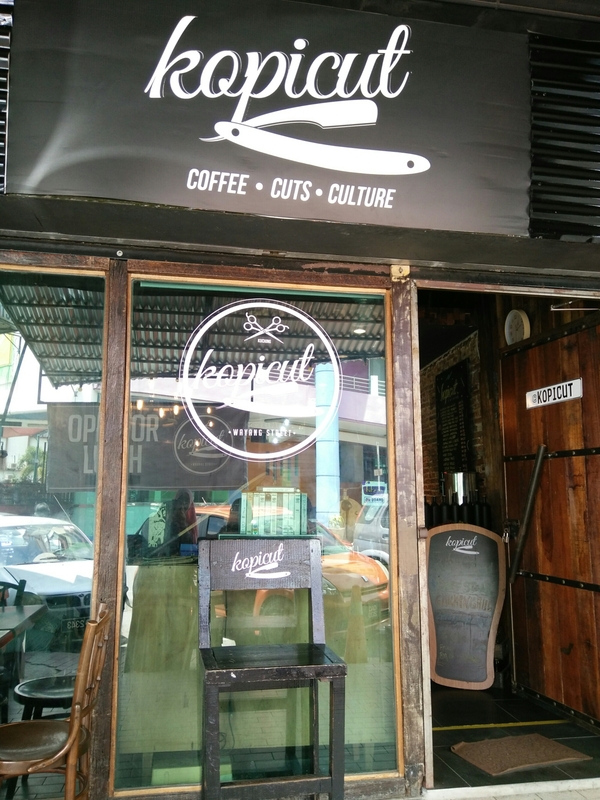 Because they also have a barber shop inside the Cafe. You can have have a haircut and drink coffee at the same time. 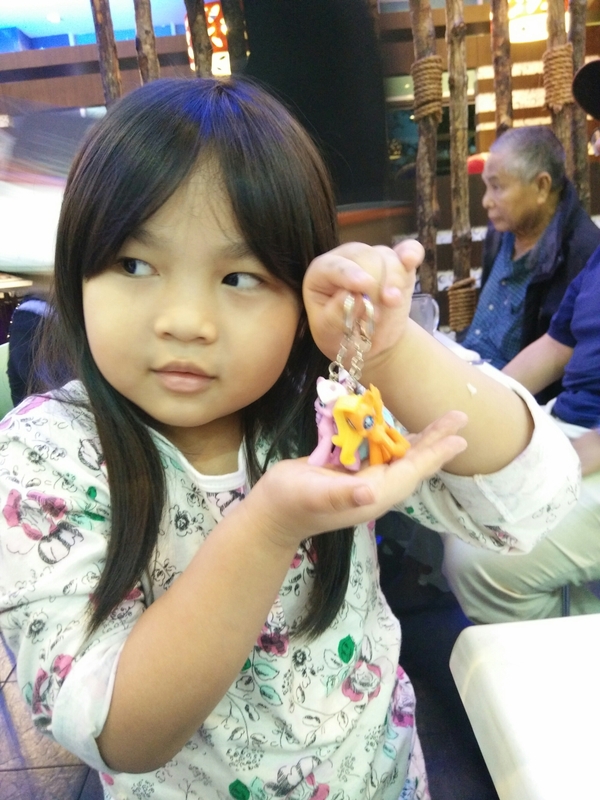 If you followed my instagram account, you would found that Amani had added her new collection of My Little Pony. And please, don’t ask me what are the character names because I have no idea. 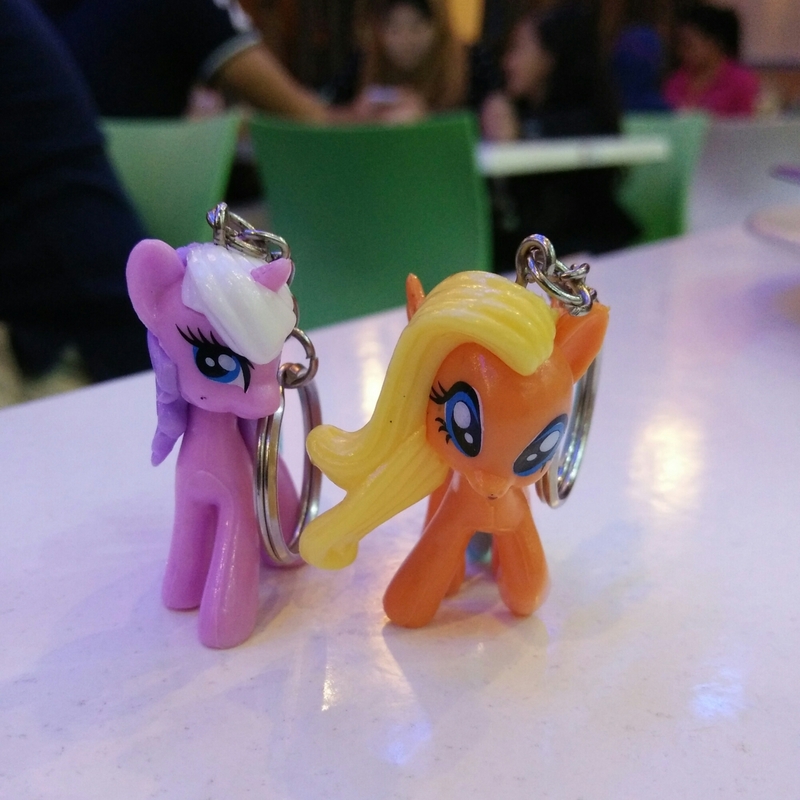 I noticed that she loves the unicorn pony. Was it Twilight? Oh please… No idea too. ahaha. And here is another one. 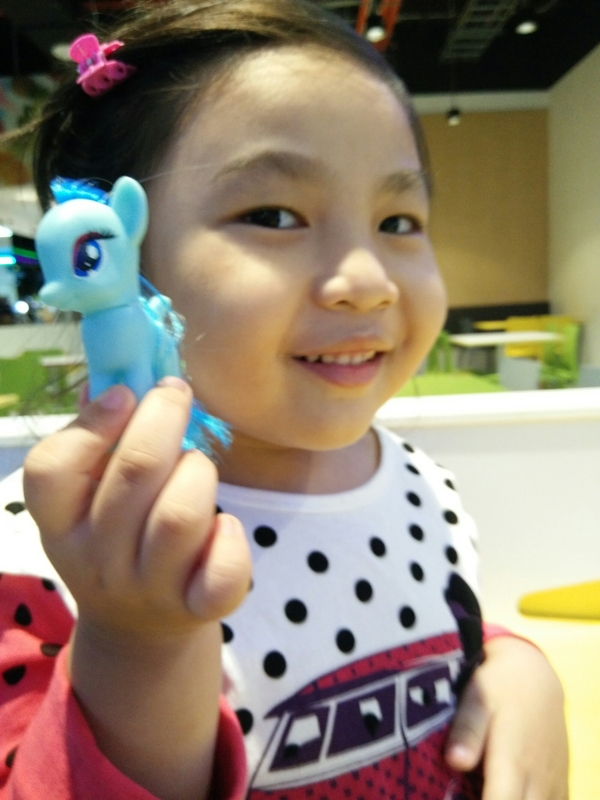 Blue pony? It’s October. Months of many birthday boys and girls that surrounds me. haha. One of the birthday boy is Dear Dear. This birthday boy didn’t like to be wished during his birthday. Doesn’t fancy any celebration either. Okay, I respect him for that. 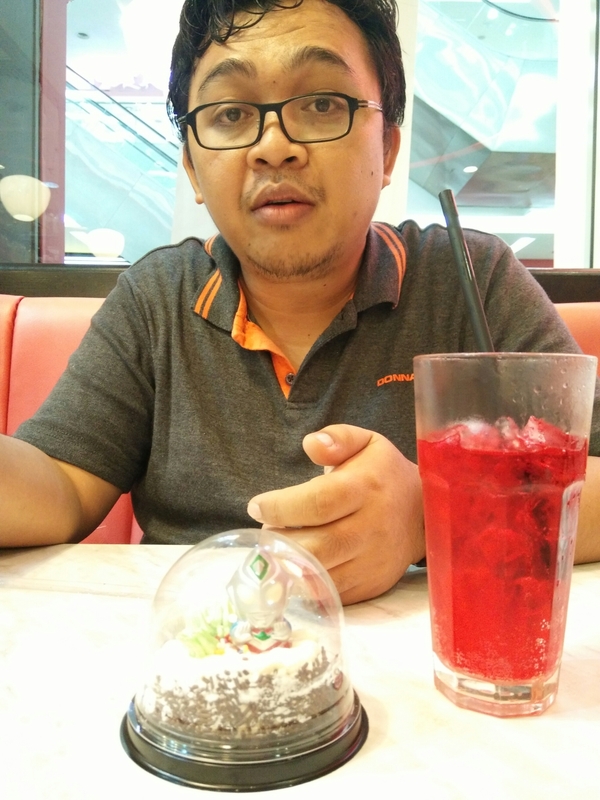 So on his birthday, we just went to have dinner after work. 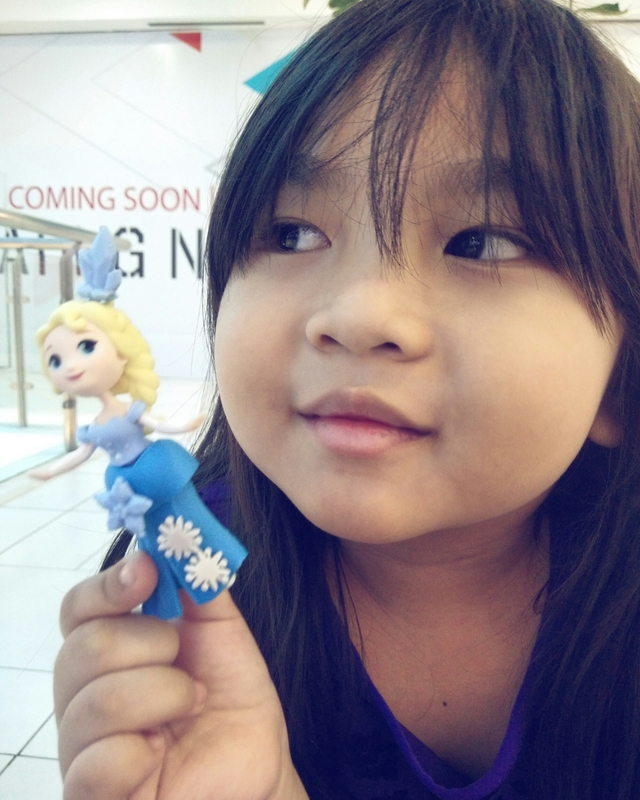 Amani insisted to buy a cake for her Abah. 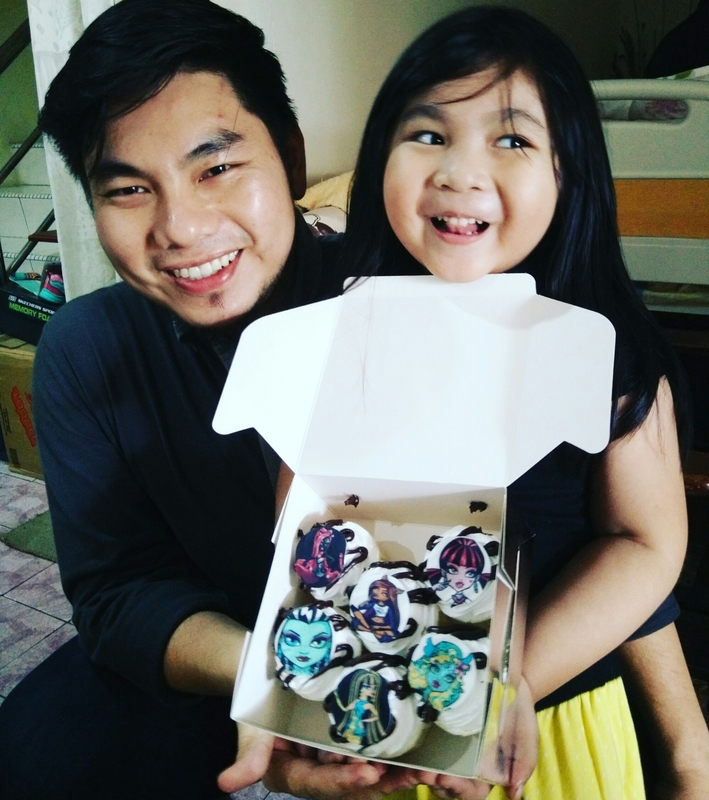 She chose the Ultraman cake. There it goes, we ate dinner and a mini cake. Birthday present? Only this. 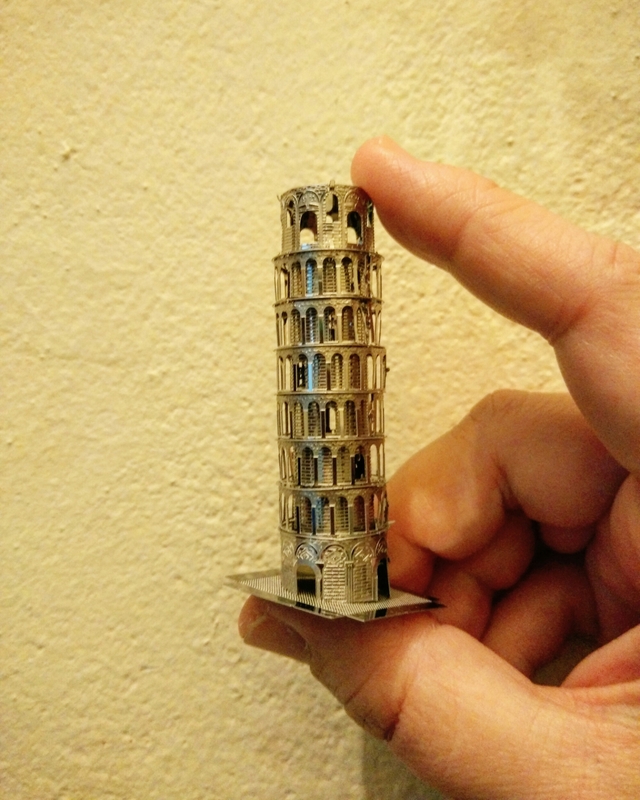 Mini Tower of Pisa. He assembled it himself. I have no talent in this. ahakz. Hopefully, I will have chance to visit Italy someday. Eh? Consider that my wish is his wish too lah. Lol! I know, I know it’s already October. I thought I have updated on the Happy Posto post last month. Indeed, my blog was so in silent mode. Last month I received this beautiful pistcard from Chicago. It’s a view of Grand Lake, Colorado. 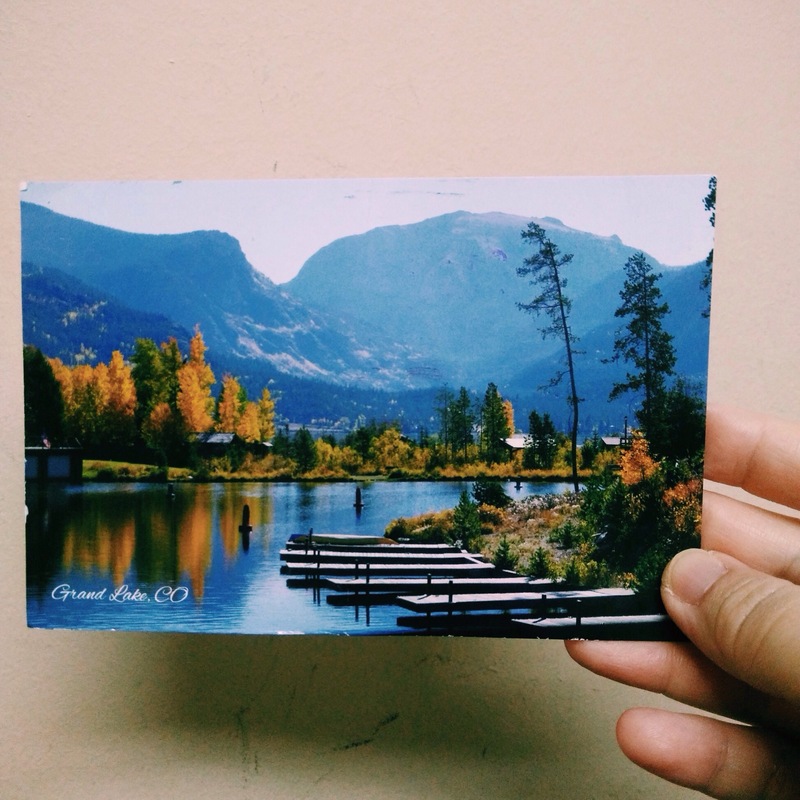 This postcard was from my pen pal. She told me that she had received my letter and will write soon to me. 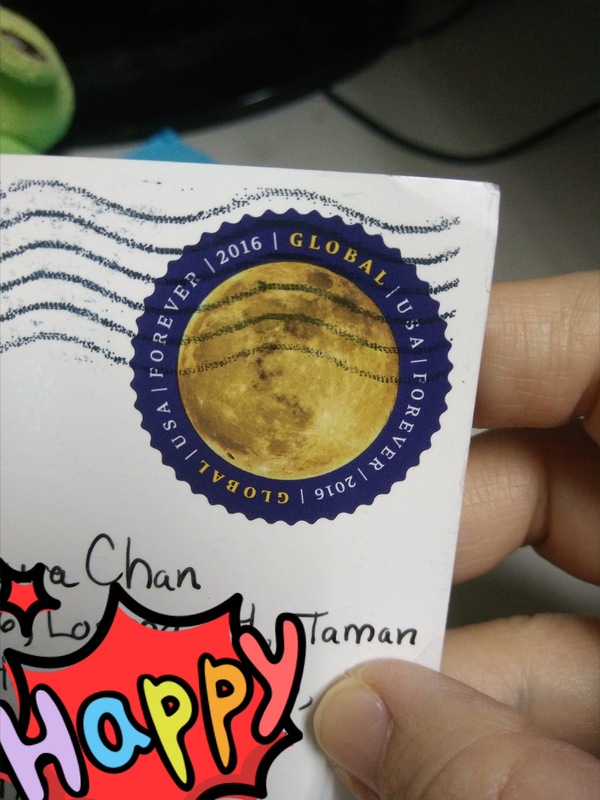 And this also reminds me that I have promised to send a letter to my pen pal in Norway, but I haven’t send it yet. Aiseh….